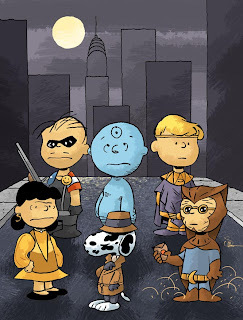 This just blew my mind – what if Charles Schulz had long unkempt hair, thick beard and thought of writing an anti-hero comic book? Behold! Please check out the creator of this piece of brilliance here.